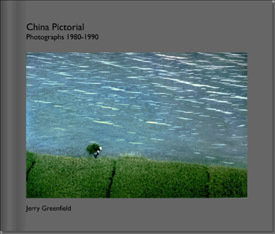 I began doing serious photography while a graduate student in 1965. 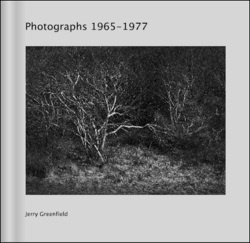 My amateur interest turned professional as I joined Minor White's graduate program in creative photography at MIT (1970-1971) and then took an MFA under Harry Callahan and Aaron Siskind at Rhode Island School of Design (1971-1973). 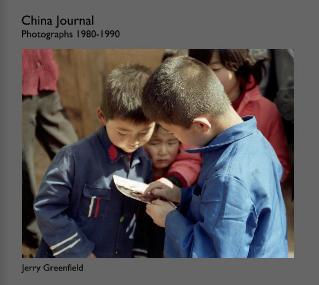 I taught photography until 1997, first at the University of Massachusetts/Boston, finally at The University of the Arts in Philadelphia (1975-1997, interrupted by a year as visiting head of the graduate photography program at Indiana University/Bloomington 1979-1980). In 1997 I moved to Japan to teach English, Aesthetics, American Art History, and Information Technology. 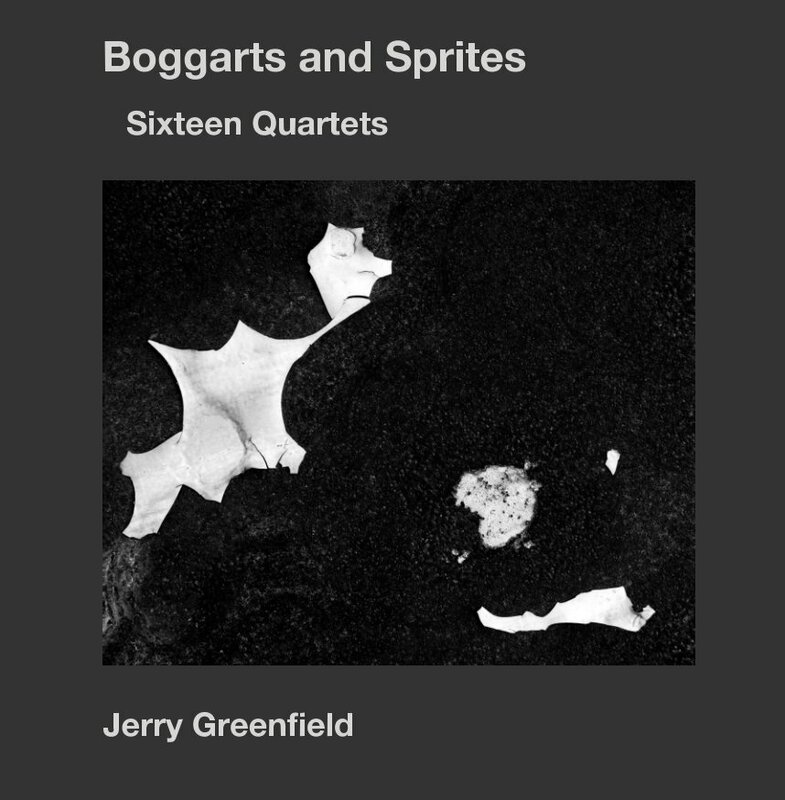 Since retiring in 2009 I have undertaken to publish my retrospective photographic work in a series of volumes using the Blurb publishing service. 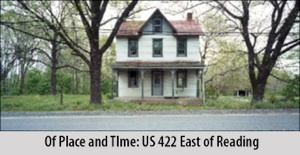 The first in the series is Of Time and Place: US 422 East of Reading 1987-1988 documenting exurban development along that stretch of highway northwest of Philadelphia, PA in the 1980s. 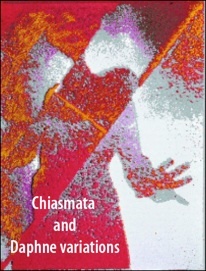 The second is a little volume — Chiasmata and Daphne Variations — containing two portfolios of experimental photographs I made between 1973 and 1976. 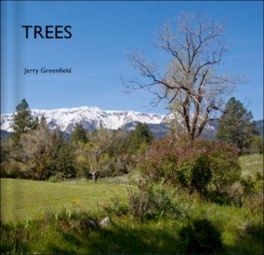 The third volume, Trees, is a retrospective collection of landscapes spanning my entire career but heaviest in digital images made since 2000. 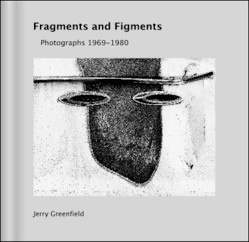 The next two volumes, Photographs 1965-1977 and Fragments and Figments, complete the presentation of my work to 1980. 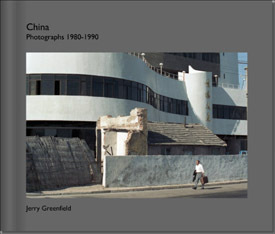 Joining these books on the shelf is a three-volume set — China, China Pictorial, and China Journal — presenting my documentation of China 1980 through 1990. 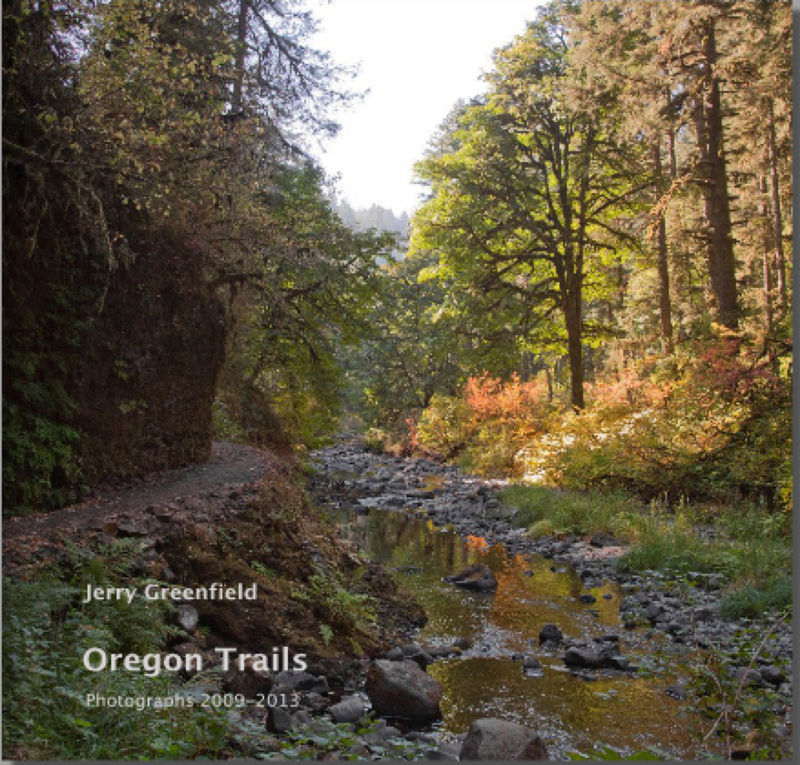 Immediately following the China books is a book of landscapes — Oregon Trails — shot since returning to Oregon in 2009. 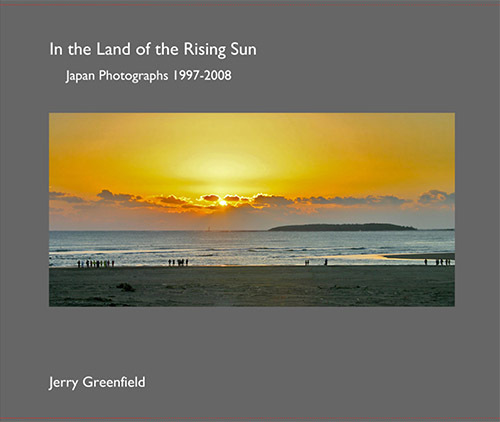 The last major piece of the publication cycle is In the Land of the Rising Sun, a distillation of photographs I made while living in Japan from 1997 through 2008. All of these volumes are available at www.blurb.com. Altogether these books total some 1300 pages and nearly as many images. Most of the images in those pages were scanned from film negatives or — for ones shot after 1998 — processed from digital originals. Before turning to publishing other work yet to be mined from my negatives archive, I recently undertook to inventory about 850 vintage prints in my possession that I made prior to moving to Japan in 1997. These are recorded in two private volumes totaling 530 pages composed of scans of the prints, together with notations of dimensions, condition, media, dates, locations, and other information on the prints. Many, if not most, of the prints in the inventory had been included in one or another exhibition near the time they were made, plus a number of duplicates and trial prints. I have not made the inventory volumes publicly available; there is, of course, a large overlap between the inventoried prints and the volumes published from vintage negatives.